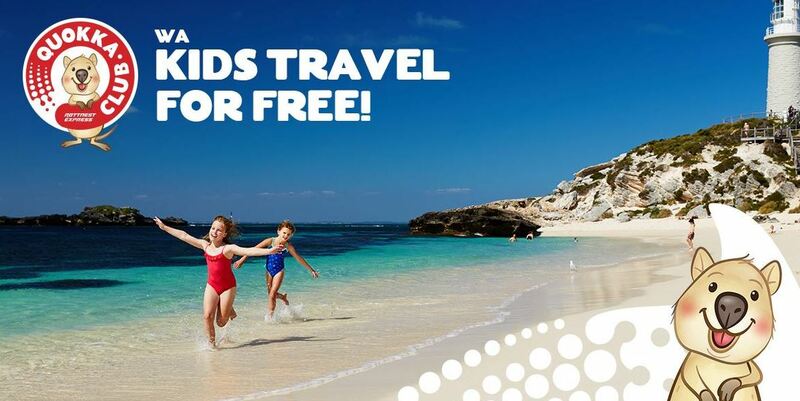 Western Australian kids can register to join the new Quokka Club to enjoy complimentary ferry passage to Rotto year-round with Rottnest Express. 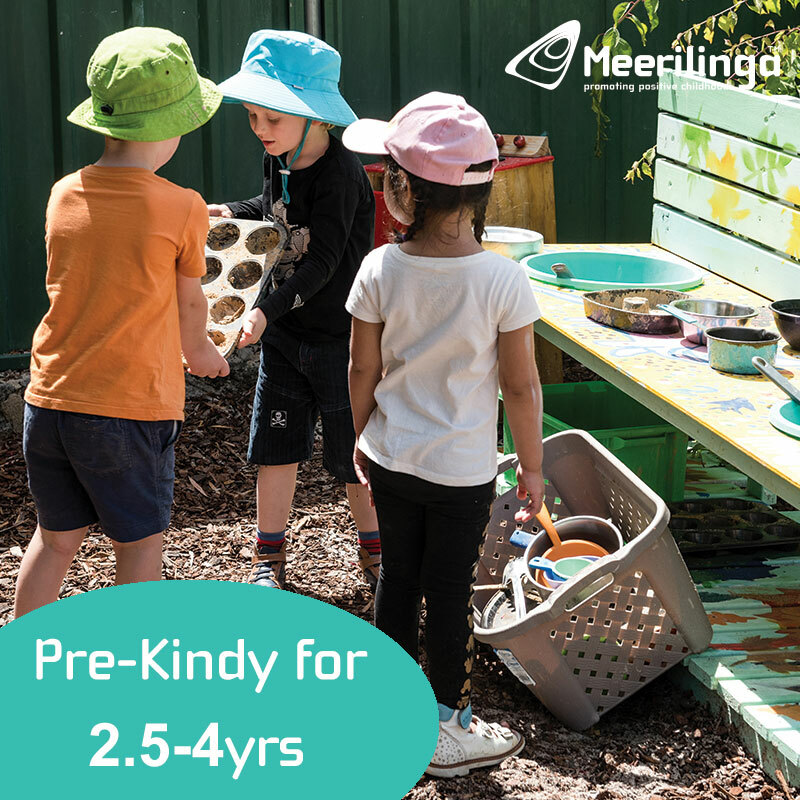 The new Quokka Club membership represents a $35.50 saving (same day return) and a $40.50 saving (extended stay) on Rottnest Express fares for kids up to 12 years. The Island Admission Fee for all Rottnest visitors will still apply at just $6.50 (same day return) and $8 (extended stay). A new Red Rider annual pass will also be introduced, providing up to 10 return ferry trips per adult at an amazing price of $99 (not inclusive of the Island Admission Fee). “We’re excited about introducing the Quokka Club to Rottnest Express. Rotto has been a treasured holiday destination for Western Australian kids and their families over the decades,” Rottnest Express Managing Director Glenn Gaynor said. “Having serviced the local area for more than 60 years, the Rottnest Express business takes enormous pride in giving back to Rotto and the WA community. “We know Rotto delivers the ultimate family day out so that’s why we’re making it easier and more affordable for locals to enjoy a day of fun on the island – whether it be cycling, adventure boat touring, snorkelling, whale watching or up-close seal encounters. 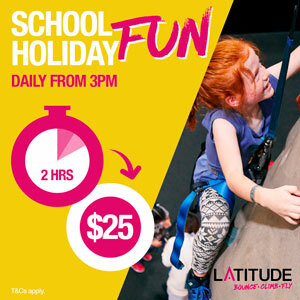 “With summer around the corner, it’s a great opportunity to remind yourself of what Rotto has to offer with a combination of Quokka Club and Red Rider pass – perfect for families. Go to www.rottnestexpress.com.au (or www.quokkaclub.com.au) to register online. 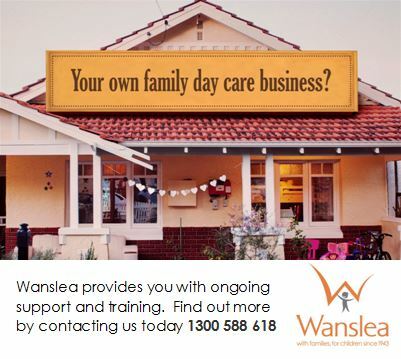 Quokka Club members must be aged 12 years or under and a resident of Western Australia. A Quokka Club passport will be issued to each new member and can be collected on the departure of the first booking. Frequent travel stamps can be collected to redeem for fun prizes and incentives. Go to www.rottnestexpress.com.au to register online.